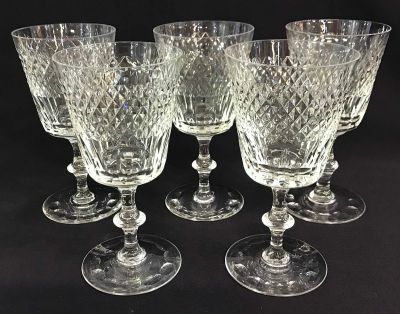 Vintage Edinburgh crystal water goblet/claret glasses, set of 10. Showing 5 of the set of 10. $650 for the set of 10. Festive decorating without the fuss!